Take it from me when I say AdWords is a difficult concept to master. Despite this difficultly, I find that a lot of businesses jump into AdWords campaigns without a second glance. This results in A LOT of mistakes and their money going down the drain. Unlike SEO, AdWords is not organic. This means that you are paying money to hold a particular position in search engines. AdWords is what websites use when they want to hold a better ranking on Google. If you don’t know an ad from AdWords look like, I am here to tell you that you probably have seen them before. 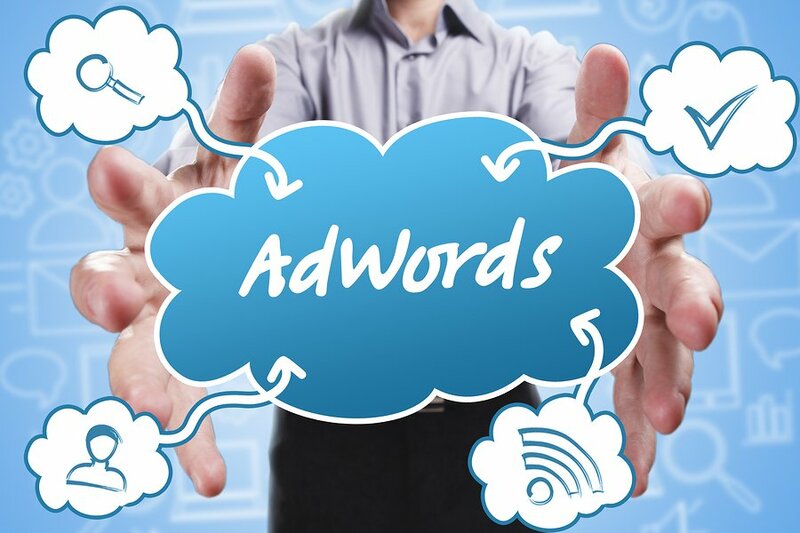 Using AdWords is a great way to boost your visibility. Screenshot showing the ads in Google. You can see the little green “ad” word that signifies that those 3 listings aren’t actually organically at the top. However, there is no guarantee that just because you paid for AdWords for a specific keyword that you will be on the top. Positions within the ads are always changing. Despite this, AdWords is a fabulous way to help drive traffic to your website. Using AdWords in conjunction with SEO can really help you get the results you want even faster. The most important thing when starting an AdWords campaign is to ensure proper management. AdWords isn’t really a “set and forget” kind of thing. It requires constant proper management by someone who knows what they are doing. If you don’t think you can do this then it is probably best to hire a professional. Even though this will cost you more money upfront, you could be potentially saving yourself thousands by letting a professional do what they do best. If you campaign is poorly managed it could end up costing you more money than it actually brings in. You don’t want this right? Right! When your campaign is properly managed there is a higher chance your return on investment will increase. Another way that hiring a professional could actually end up saving you more money! A poorly managed AdWords campaign could end up costing you. If you are currently running your own AdWords campaign, it is important that you read on below to find out the top 5 mistakes I find that most people tend to make. Even if you are thinking about setting up your own campaign in the future, you could learn from the mistakes of others. It is hoped that after you have finished reading this article, you can make the changes necessary to your campaign to ensure proper management. Once you fix any mistakes in your campaign you are well on your way to success! Try to include a more specific match of keywords. This mistake I tend to see quite a lot. People usually have their ad groups with only the “Broad Match” keywords. This is probably because it is actually the default match type AdWords sets. Unless you tell AdWords otherwise, they will assume to use this match type. When using this match type it means that a wide variety of keywords will serve your ads. 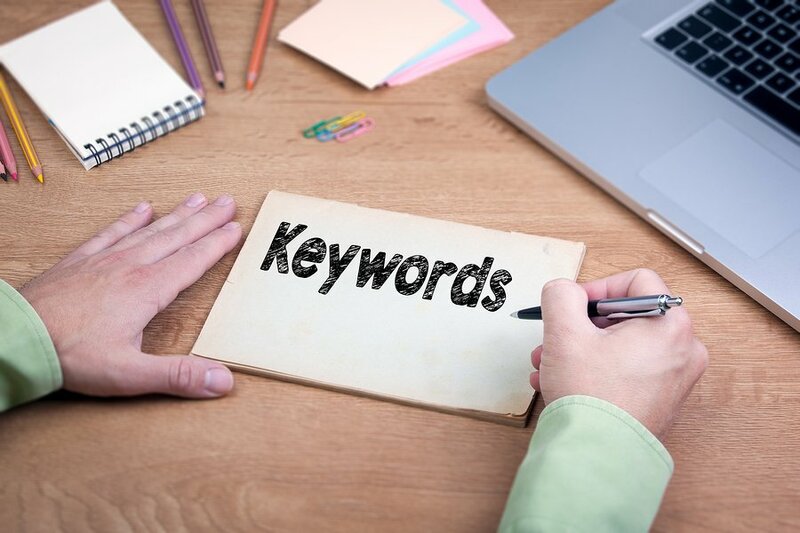 This means that if anyone was searching for your keyword in any particular order, synonyms to your keyword or even other related terms, your add will pop up. You may be thinking that is a good thing, it means that more people will see your ad. Let me explain why this isn’t such a good thing. 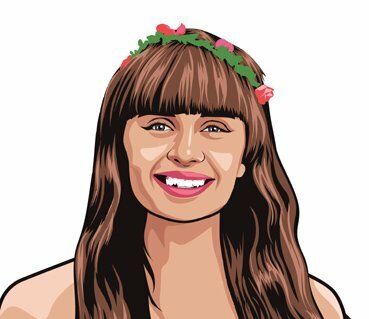 Well, if I was searching for “cocktail dresses online” on Google and you were using “Broad Match”, it could mean that your ad about “casual dresses online” may also be displayed. Broad match keywords isn't always the way to go. Yes, more people will probably see your ad, but they are most likely not going to be the right people. And if the user ends up clicking on the ad and looking at your website only to then realise that your website doesn’t provide what they are looking for, you waste your money. Relevancy is a key concept when it comes to AdWords. 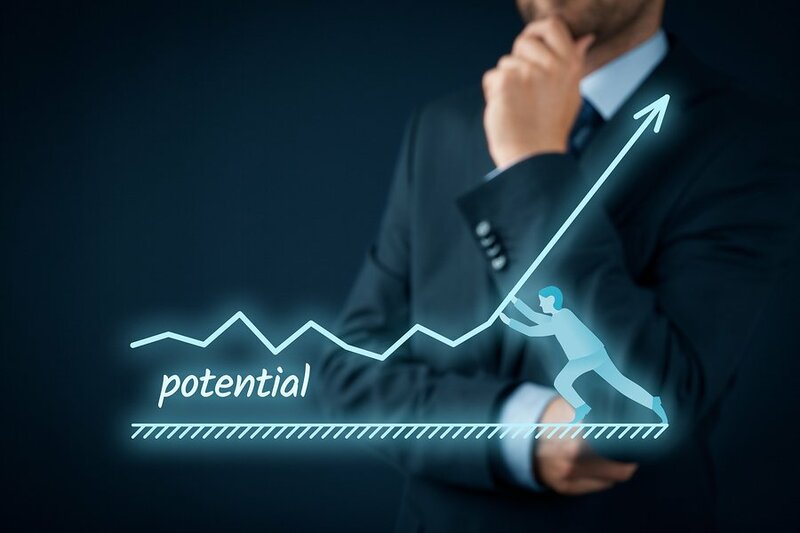 It is important that you try to make your ad type as relevant as possible and this will mean that only the most targeted users will see your ad. And when the user clicks onto your website they are more likely to find exactly what they are looking for and purchase from your business. To ensure you do not waste your money on irrelevant clicks, try to target your ads using either “Phrase” or “Exact Match” keywords. By doing this it then becomes a lot easier to measure the success of your campaign. Negative doesn't always mean bad! I know, I know. When you think “negative” you automatically think “bad”. But when it comes to AdWords, negative doesn’t always mean bad. I know a lot of people still think this way and they aren’t benefitting from using negative keywords as part of their AdWords campaign. As well as this, some people aren’t even aware of negative keywords and what they are about. Well, let me shed some light on the issue! A negative keyword acts the same way a normal keyword would except you target it in the opposite way. For example, if you were a cleaning service you could target the keyword “bad cleaning service”. Sounds like something you shouldn’t do right? Well let me explain. When a user types “bad cleaning service” into Google, your ad pops up at the top. In your title and description you say something along the lines of “Expert Cleaning Service in Sydney – Over 300 happy customers. Highly professional and trained experts in cleaning”. See what we did there? We turned a negative into a positive! And I know from experience that not a lot of people are doing this, so you know there isn’t much competition. You should always be grouping your keywords together. This is a very common mistake that I find pretty much all of my clients fall into the trap of. 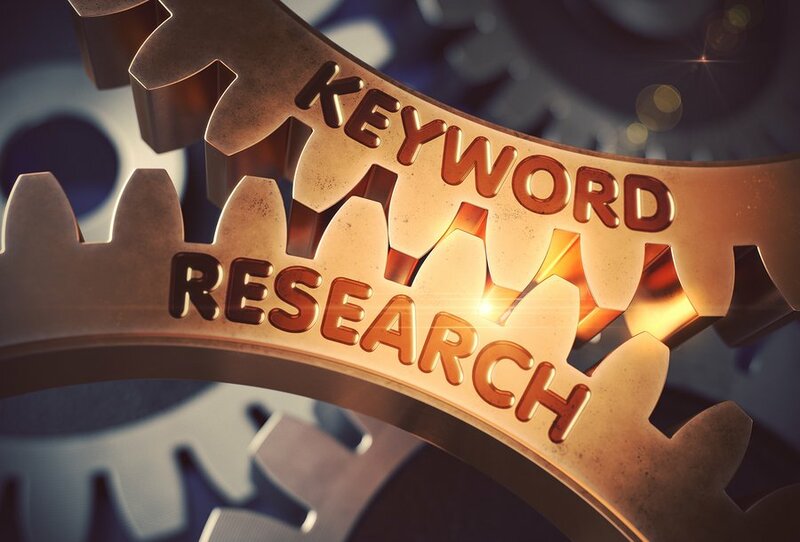 By correctly grouping your keywords together you are making your campaign so much more effective. 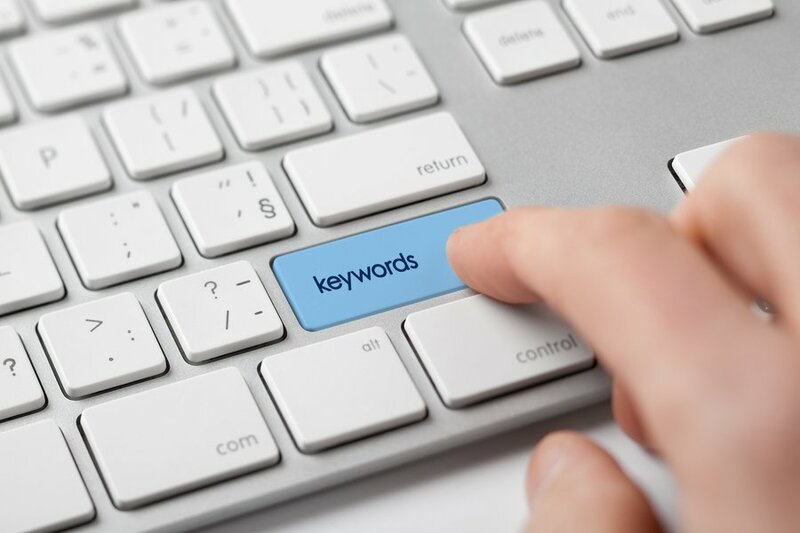 It is important to group your keywords as this helps to manage the different sorts of campaigns you are running. For example, if you have a content campaign as well as a product campaign, you are able (and should) manage them separately. Then further, with each campaign you are managing you then have the ability to segment your keywords into ad groups. To add a new ad group all you need to do is go to the “Campaigns” section of your AdWords profile and click the green button that says “+ New ad group”. By not using ad groups at all you are making a very serious mistake. As you do not have proper segmentation of ads that are based on the similar types of keywords and campaign. All you are doing is lumping every keyword together into one big group and every user is seeing the exact same ad, no matter the keyword they search for. It is important that users see a more targeted ad that reflects the term they searched for. 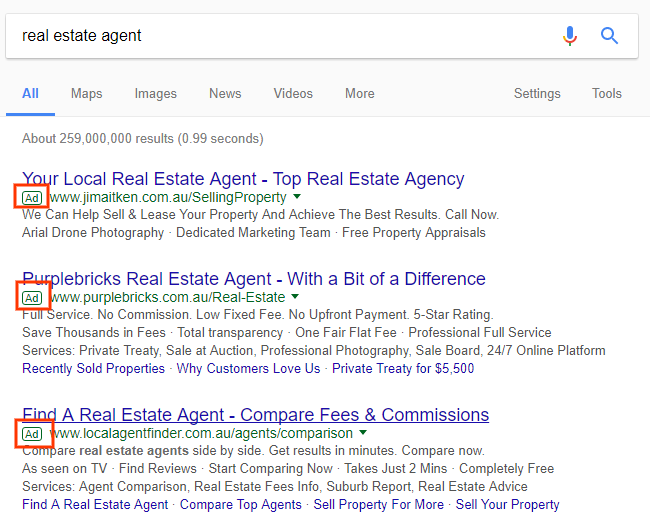 It is so important that the ad being shown to users matches the keyword that they searched for. Yes, this will take you a lot more time and effort to personalise each ad for the correct keyword. But it will be worth it in the end because you are more likely to get the right type of user clicking onto your website. If your ad is as relevant as possible then your website is probably going to be what the user expected and exactly what they are looking for. This therefore increases the probability that user will turn into a customer and improving your return on investment! Another point to add, the more you customise your ads, the more straightforward it will be to monitor and further optimise your campaign. It will then subsequently be easier to spot if there are any weak areas in your campaign that need your attention. More and more people are using their mobile to search on Google. 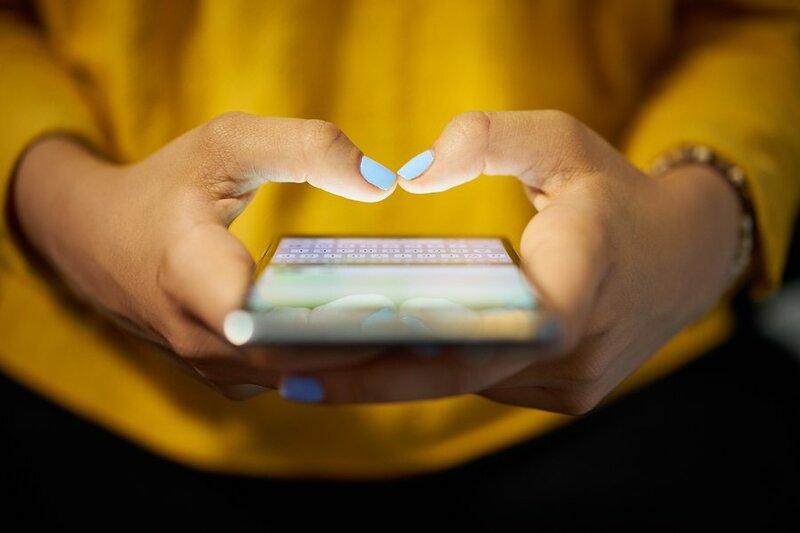 Mobile is big in SEO, bigger than ever. It will only continue to grow in the years to come. 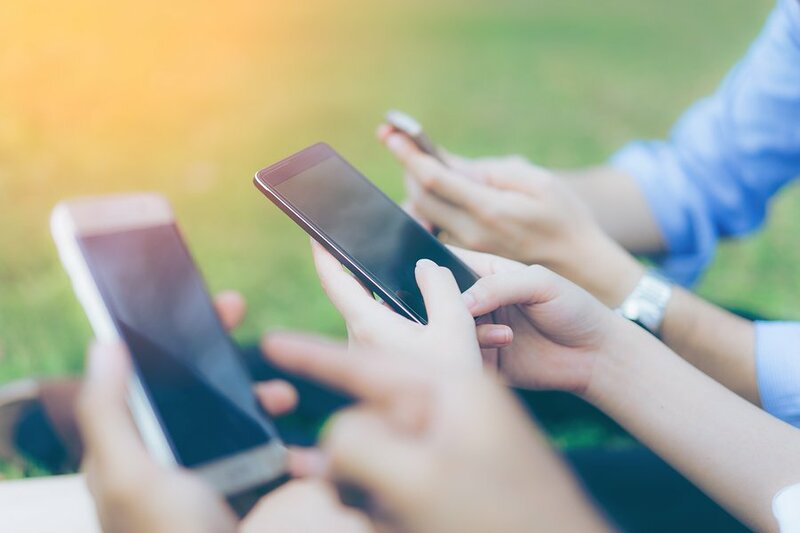 Not only does your website need to have a mobile friendly version, but you need to think about your AdWords campaign for users on their mobile. Why is mobile so important for your AdWords campaign? Well, Google announced a couple of years ago that there are more people making searches on their phones then people on their desktop. This probably means that more people are going to see your ad on their mobile then they are on their desktop. Not only are there the obvious differences between the physical size of mobiles and desktops, but the differences run much deeper than this. Mobile users tend to search and engage differently to those searching on a desktop. This reason and this reason alone should be enough to ensure you take into consideration your mobile users when creating a campaign. Make sure you don't forget about your mobile users! Using short tail keywords – it is a known fact that mobile searches tend to have shorter and fewer keywords. Therefore you should be gearing your mobile AdWords campaign around short tail keywords. Include a click to call extension – mobile users are on their phone (duh) so it is important you make it as easy as possible to allow users to click a button and call you. This can also improve engagement levels as you are offering an alternative to simply clicking and looking at your website. Ensure your ads are mobile specific – this means your title and description need to be short and sweet. Be as direct and clear as possible. Tracking results is essential to ensure success. Answer me this: how can your Adwords campaign run effectively if you are unsure about how it is actually performing? If you haven’t set up tracking attached to your account you are certainly limited when trying to make informed optimisation decisions. You will need to have all of the information available. 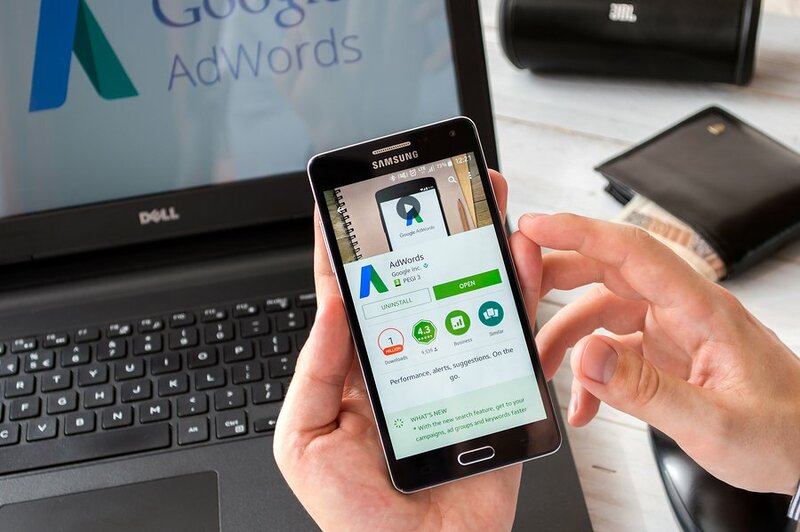 The tricky thing about AdWords is that there is a lot of information and results available to you and you have to sift through it and work out the pieces of data that is actually relevant and useful to you. Different pieces of information are useful for different things, so make sure you understand what you are trying to achieve as this will help you to pin point the correct facts. Google is amazing, for many reasons, but in particular they allow you to link your AdWords account to your Google Analytics profile and even the Search Console of a verified website. This means you have all the information necessary to decide on how your campaign is tracking and the places where there is room for improvement. Yes, AdWords can be a fairly difficult area to master. But the sheer amount benefits of this campaign ensure that a huge chuck of businesses are giving it a crack. 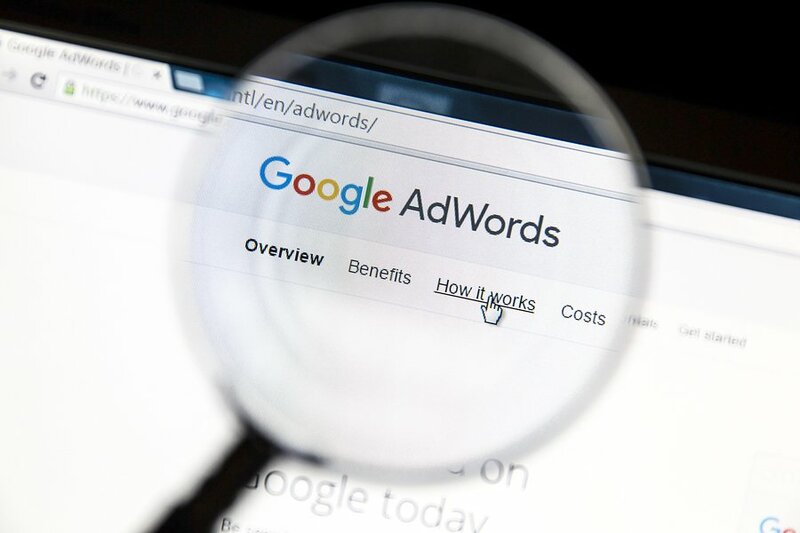 Before you jump right in and start your AdWords campaign, it is important for you to understand how it works and read all about the most common mistakes to ensure you don’t follow in everyone else’s footsteps. Everyone makes mistakes and that’s fine. The important thing however, is to ensure that you learn and grow from the mistakes you make. 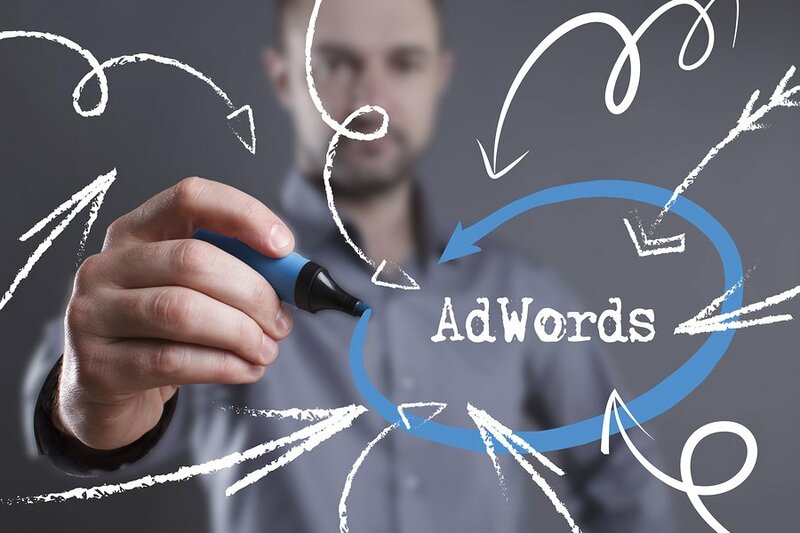 If you are currently running your own AdWords campaign and you find you have fallen into the trap and are making one or more of the above 5 mistakes, it is important that you rectify the situation as soon as possible. Are there any other major AdWords mistakes that you can think of? How do you plan to fix any mistakes you are making in your campaign? Let us know in the comments below! We would love to hear from you and get your opinion about this very challenging area.